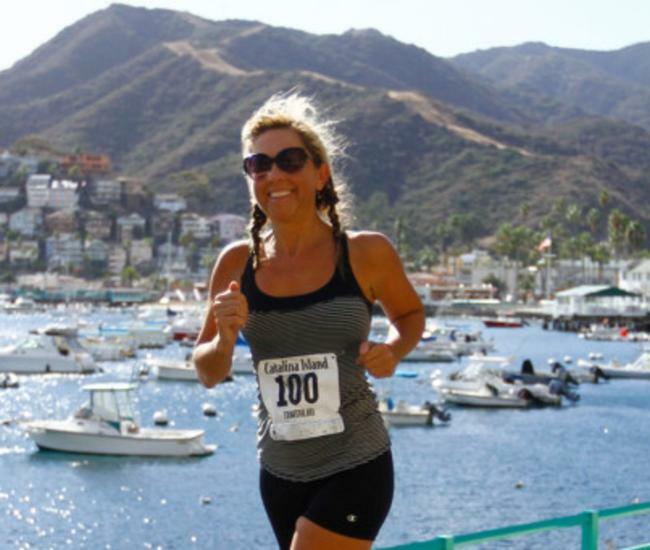 Thank you for considering Avalon and Catalina Island as a location for your film or photo shoot project. Our unique island location makes for a very special location and presents some unique challenges. 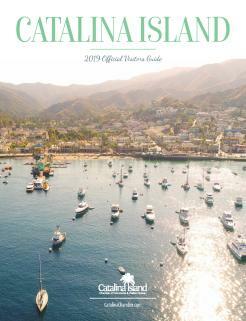 To assist you in meeting these unique challenges, the Catalina Island Chamber of Commerce & Visitors Bureau has produced a Film and Photo Shoot Handbook to help you identify and locate those businesses and entities with whom you will have to interface in order to have a successful shoot. The Chamber is also available to assist you in processing your permits, answering your questions, and assisting you in finding the products and services you might require from local businesses. For further information or assistance, please contact Jim Luttjohann, CEO, at 310-510-7643 or jluttjohann@catalinachamber.com. The Chamber facilitates the permits for the City. The City of Avalon requires a business license, a film permit location fee for use of its streets, beaches and piers, and requires permits for all vehicles brought into the City of Avalon. The City also requires $1,000,000 additionally-named liability insurance coverage, unless aircraft are used, in which case the requirement is $5,000,000 additionally-named insurance. 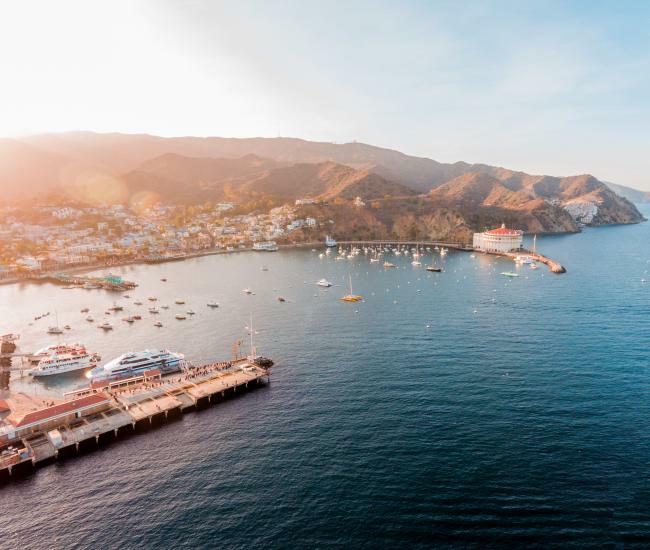 Catalina Island is 76 square miles in size. The City of Avalon is 2.7 square miles total. 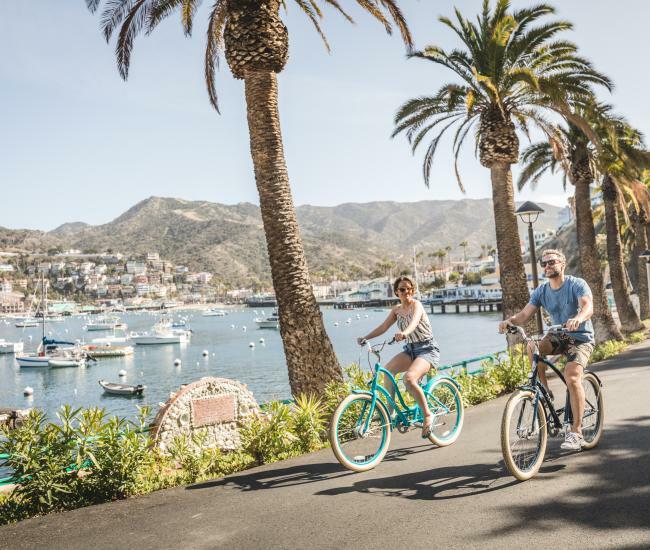 The remainder of the island is owned and operated by the Catalina Island Company and/or the Catalina Island Conservancy. Location fees for use of either organization’s property must be negotiated with that company.